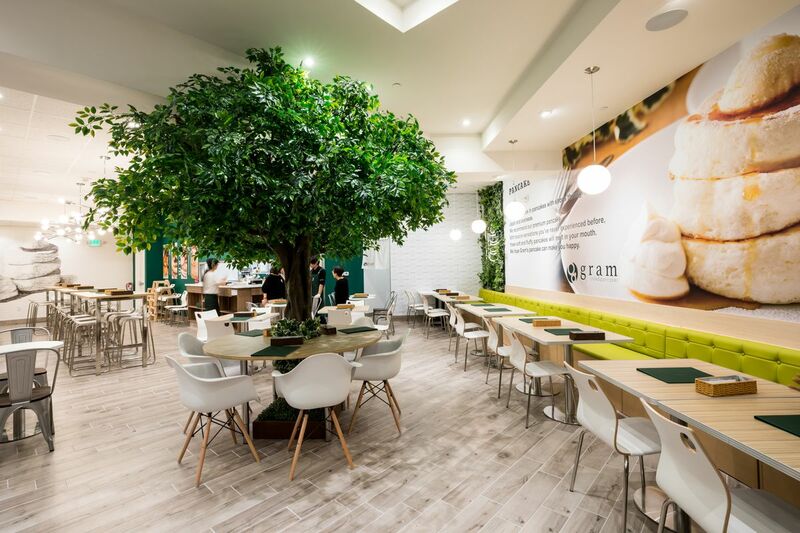 Gram Cafe and Pancakes is now open, serving stacks upon stacks of pancakes to throngs of dessert-lovers. 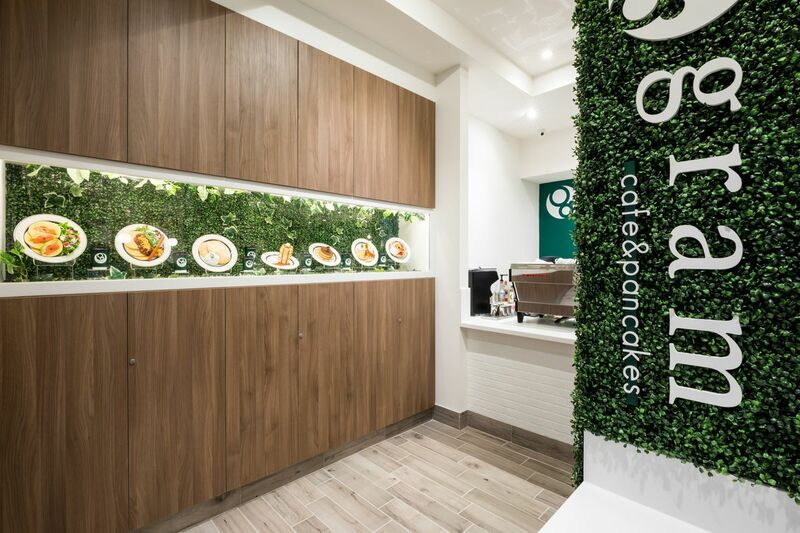 In just five years, the company has expanded with more than 60 locations open and on the way around the world, including countries like Thailand, Indonesia, Australia, and Canada. 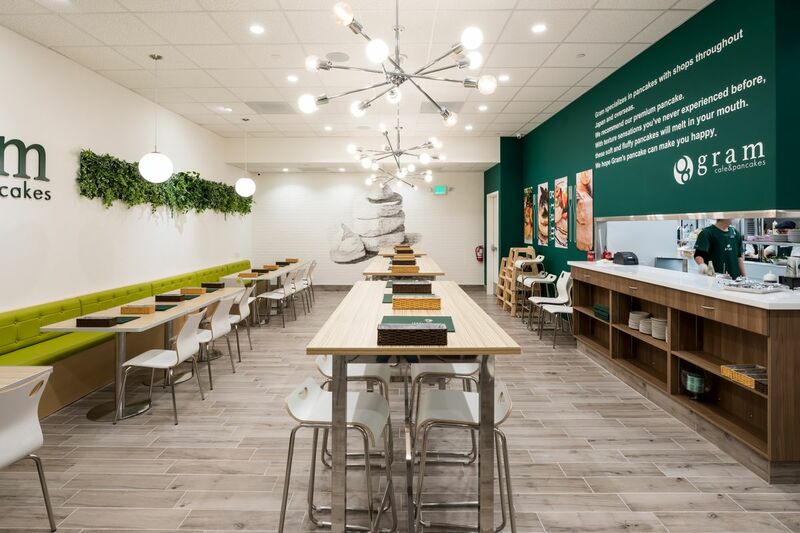 This is the first location of the Japanese chain in the United States, though others are already planned for the Bay Area (and beyond). 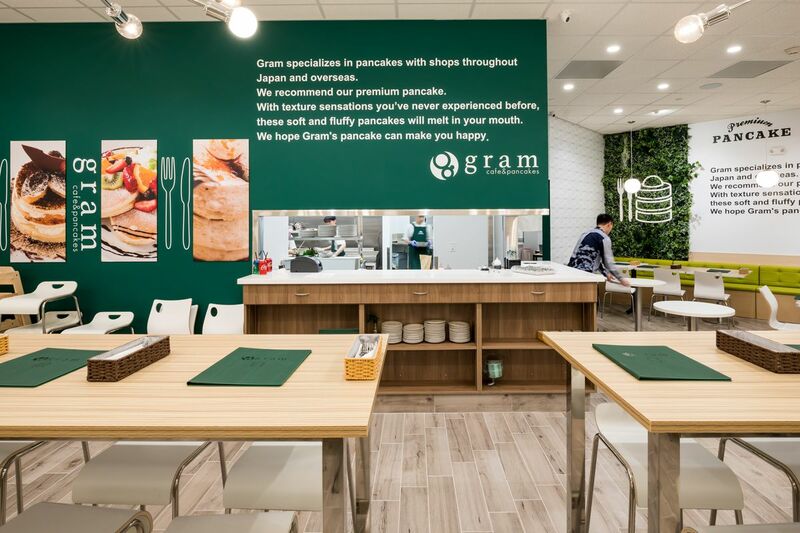 Now open in Stonestown Galleria, Gram was spearheaded by a Bay Area couple, Peter and Dorothy Wong, who tasted the pancakes on a trip to Japan and rightfully identified it as a fit for San Francisco. 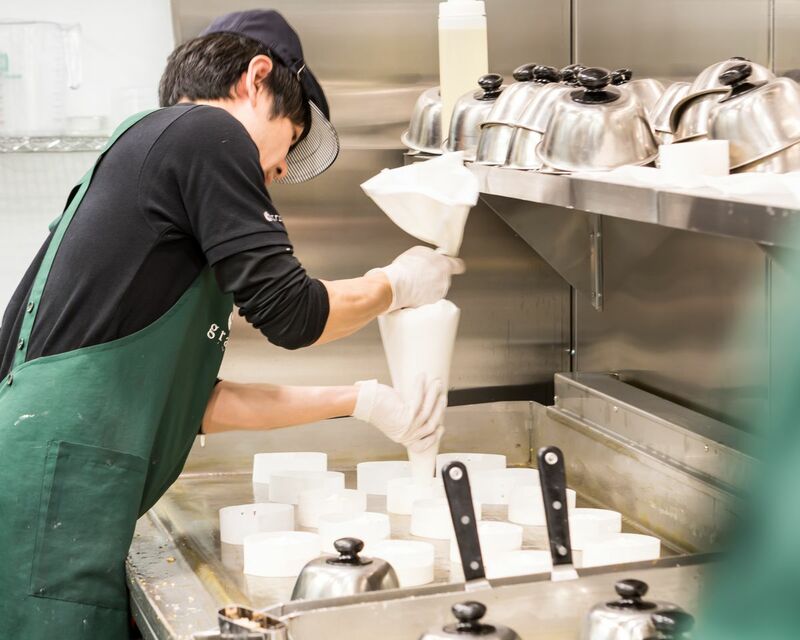 It’s now joined the ranks of other Asian chains like Marugame Udon, Shihlin Taiwan Street Snacks, and 85C Bakery Cafe that are also operating in the mall. Since the news of the pancakes’ arrival broke, fans have been eagerly awaiting opening day. Now that it’s here, here is how to navigate this sensational treat. The coveted first premium pancake ticket. 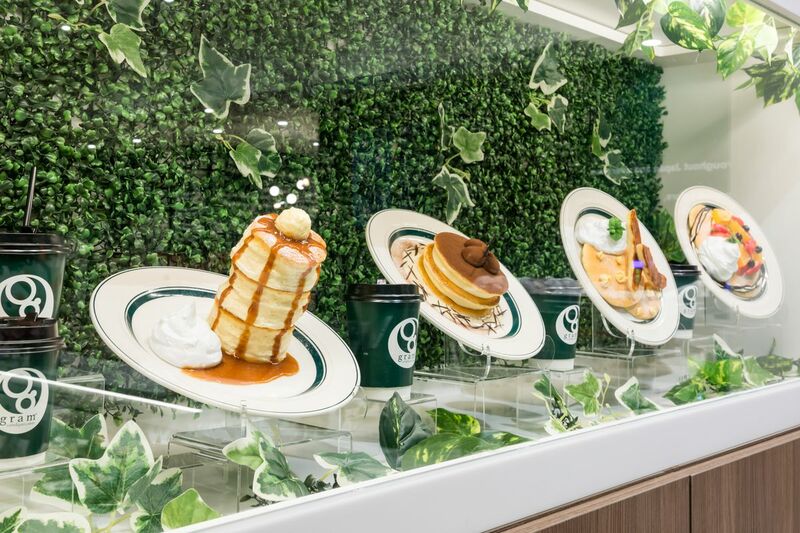 First thing’s first: theres a limited number of the premium pancakes (as in those very tall, quivering stacks that are lighting up Instagram feed). 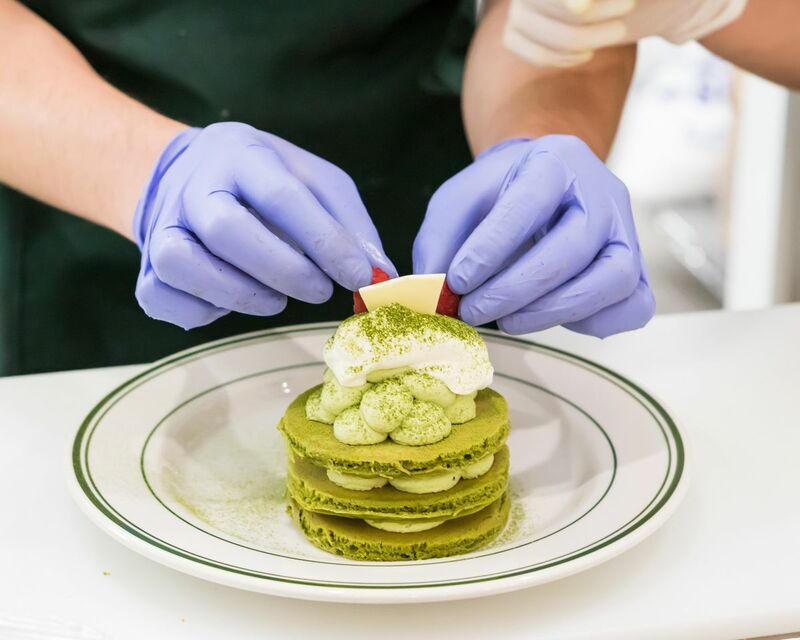 Each day, there will be 30 premium pancake plates (each has a stack of three) available three times per day: 11 a.m., 3 p.m., and 6 p.m. Diners will line up for a ticket to guarantee access to those coveted ‘cakes, then present the ticket when seated. 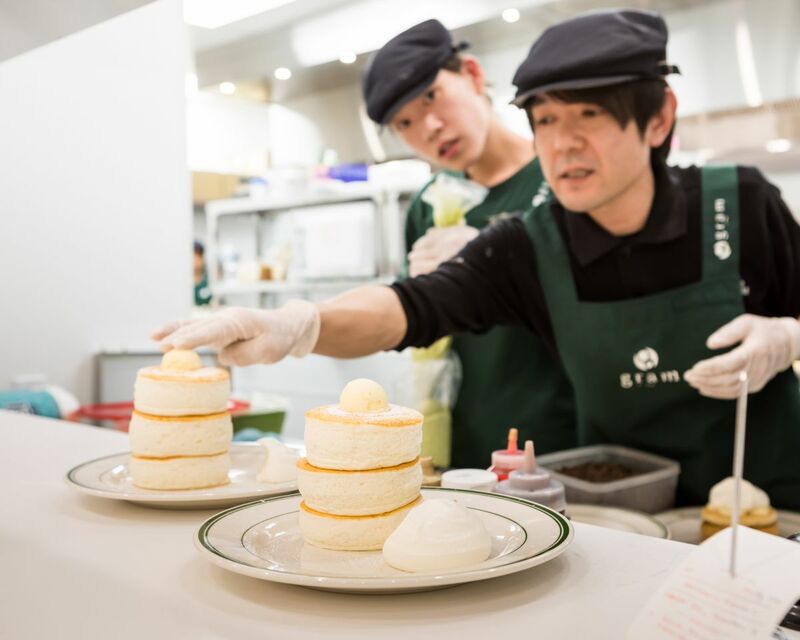 What’s so special about these pancakes? Don’t want to wait in line? 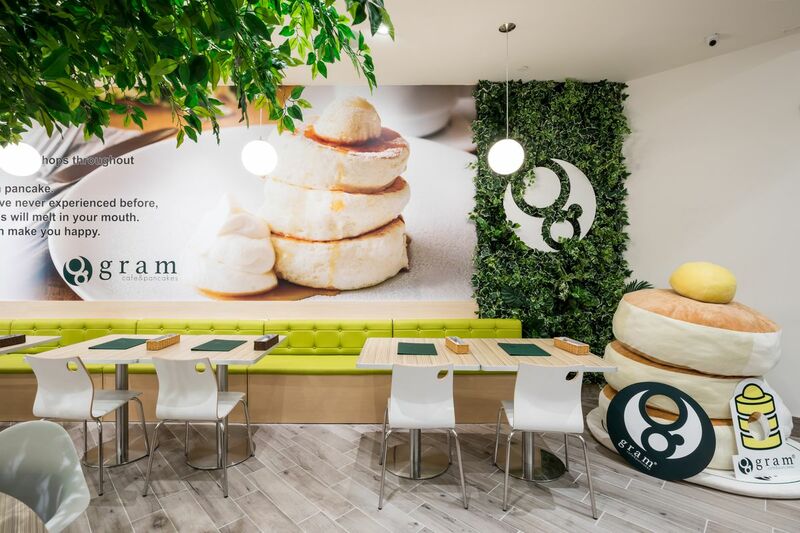 That’s fine: You just can’t have premium pancakes. 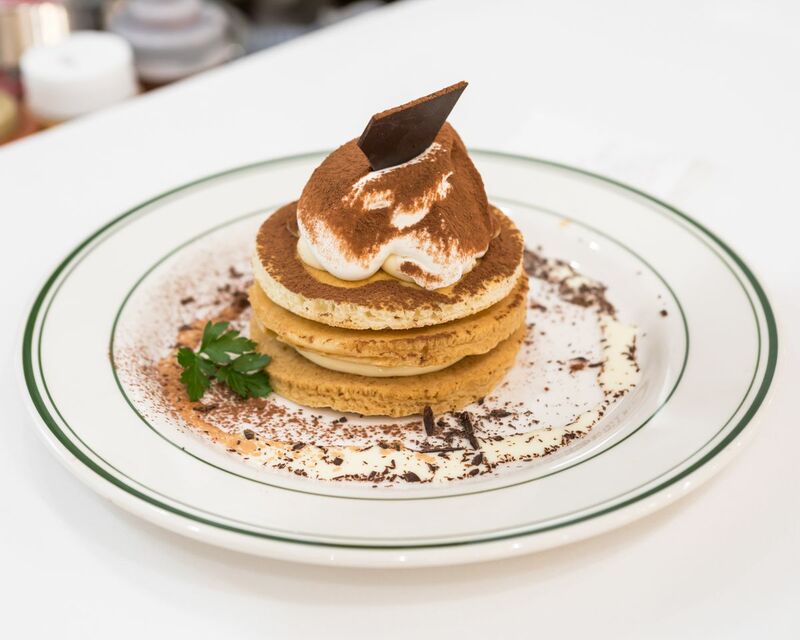 You can, however, choose from a variety of other whimsical (albeit flatter) pancake creations, both savory and sweet. 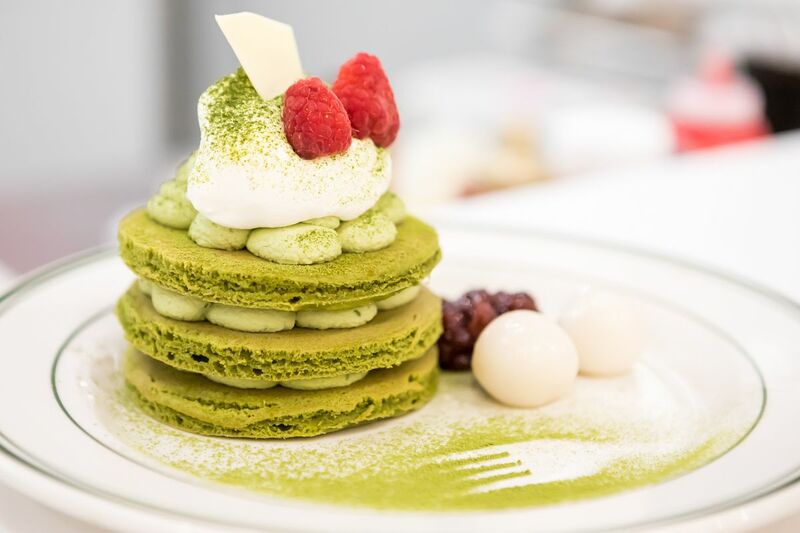 That includes traditional pancakes topped with avocado and smoked salmon, “taco pancakes” with spicy chili and cheese, and a special dish created just for San Francisco: a stack of red bean matcha pancakes layered with matcha-tinted whipped mascarpone and accompanied by azuki beans and mochi balls. 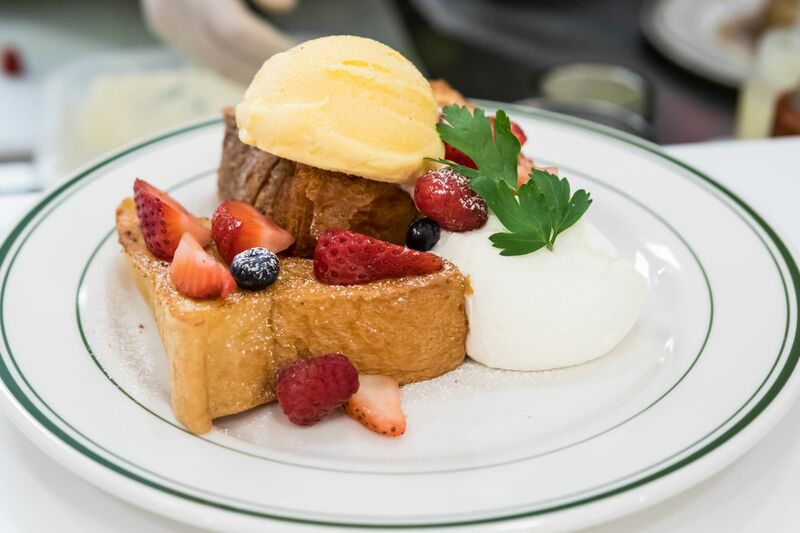 Aside from pancakes, there’s a selection of French toasts, bacon, scrambled eggs, salads, soups, smoothies, and prepared desserts, plus one sandwich (a BLT with avocado on rye bread). There’s also tea, Sightglass coffee, beer, wine, and mimosas. 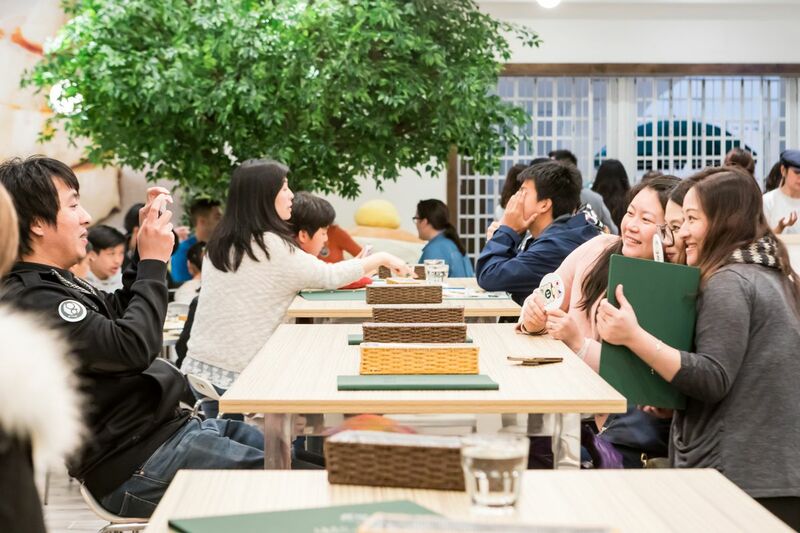 The best table is located in the center of the restaurant, beneath an artificial tree. 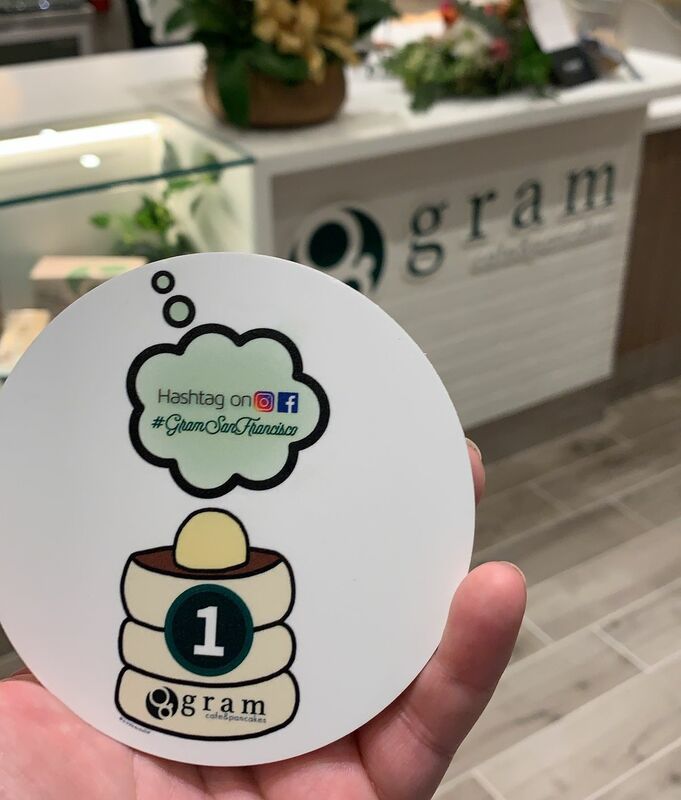 Gram Cafe and Pancakes is now open Monday through Thursday from 10 a.m. to 8 p.m.; Friday 10 a.m. to 9 p.m.; Saturday 9 a.m. to 9 p.m.; Sunday 9 a.m. to 8 p.m. 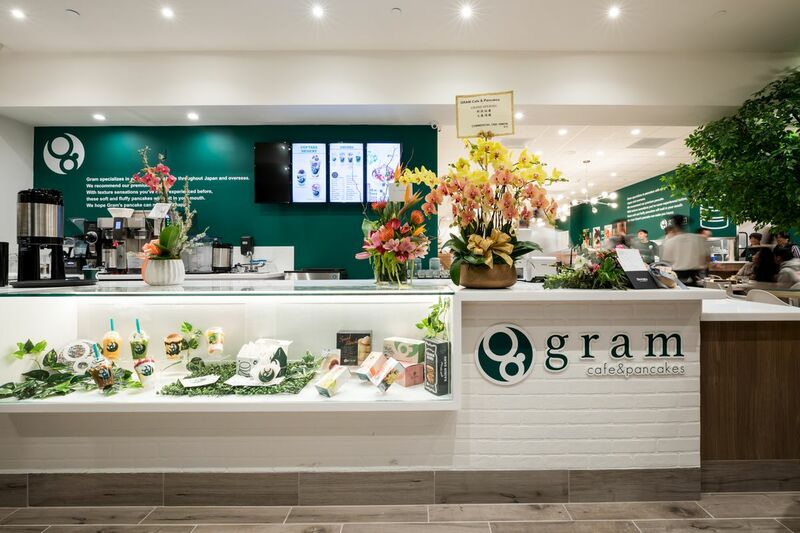 Hours may change during initial opening.